Interesting remark indeed. I also noticed the version 1 of 2nd generation says 50% more light. So am I to conclude the gen 2 version 2 uses less powerfull led chip(s) or did they just forget to write it on the new box? I really want to get one and now I don’t know which one to opt for. Any help on figuring out about quantity or power of this new chip would be appreciated. Don’t really care for smartlink as I only need one of those. 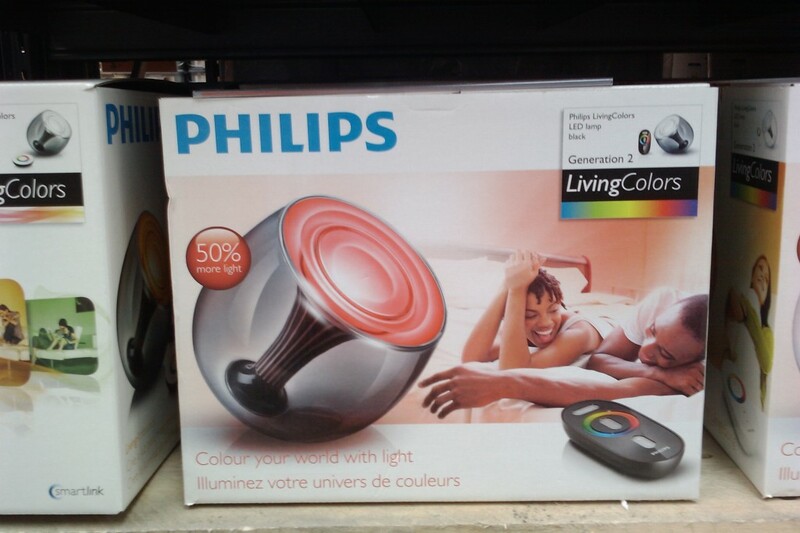 Congrats to Philips for another upgraded product launch for home use. I hope I could purchase two of this for master bedroom and our future kids bedroom and maybe one for the study room of the kids since it was 50% more light. 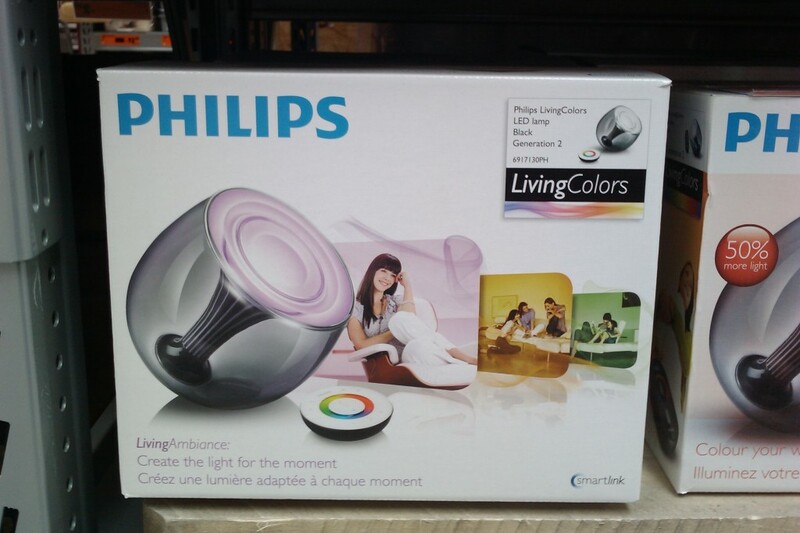 I’ve been a pleased consumer with Philips products for a while now, and like Lukas, found the same thing concerning the 2nd generation lamp. I wish people would answer your question Lucas, because it’s something I would like to know myself. I would like to use the remote control of the living color : it seems to be too complicated for me. Can you tell me if it’s possible to use only the sensor : the color wheel ? and how it is connected ? Previous Previous post: Paperbacks of recent english books.